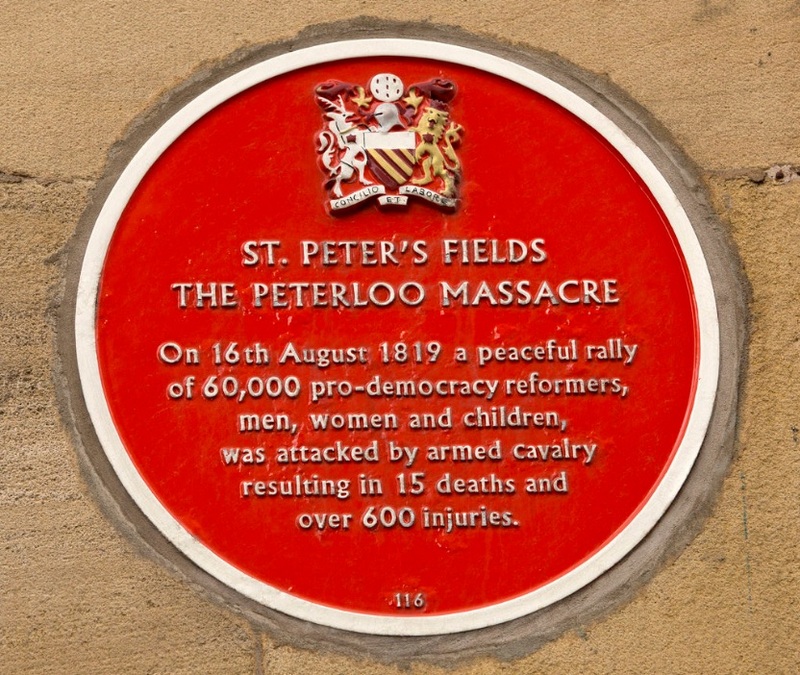 Two Manchester sites have been chosen among England’s top ten places that uncover the History of Power, Protest and Progress as part of Historic England’s campaign, Irreplaceable: A History of England in 100 Places. 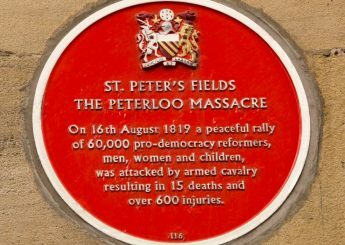 The first is Peter Street, the site of the Peterloo Massacre in 1819, after what started as a peaceful rally calling for political reform resulted in the death of 18 protesters and the injury of hundreds. 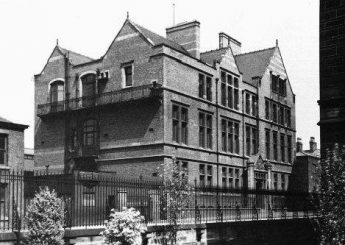 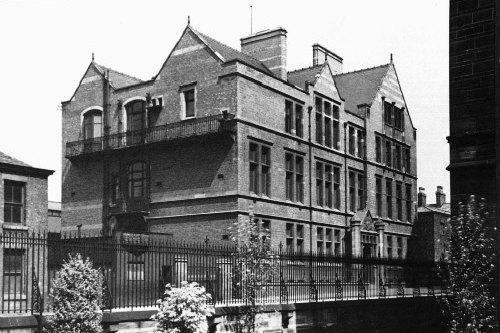 The second Mancunian entry is the University of Manchester’s Rutherford Building where Ernest Rutherford discovered the structure of the atom in 1911, launching the field of nuclear physics.